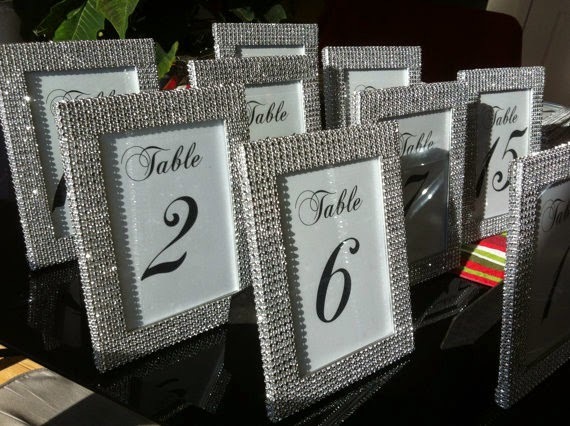 One of the first things that your guests will pay attention to are your table numbers. 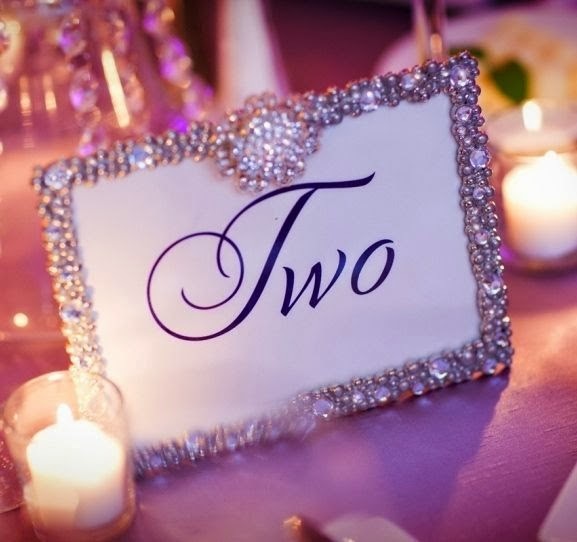 After all, they have to find the table they will be sitting at while they watch you and your spouse do your first dance. 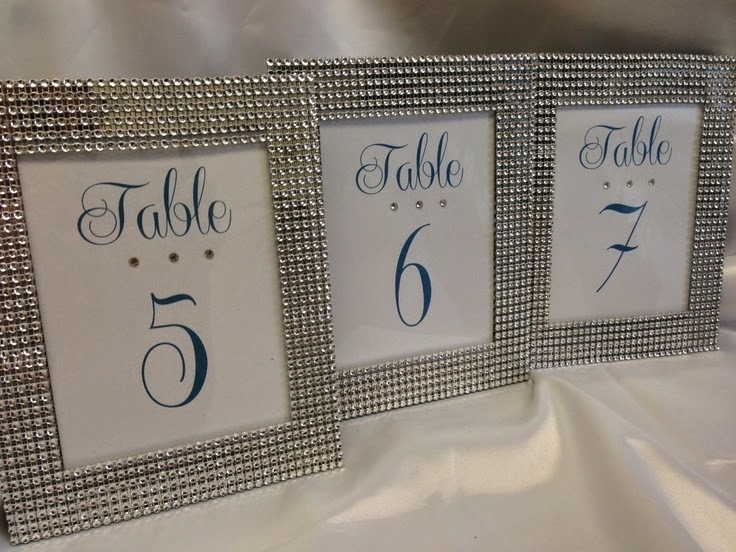 Why not bling out your table number? 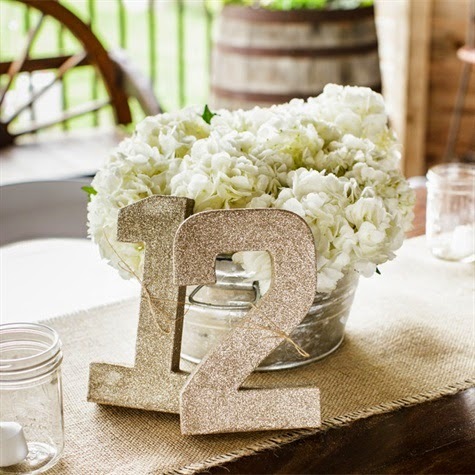 You can make such a strong statement by the glitz, glam and bling.